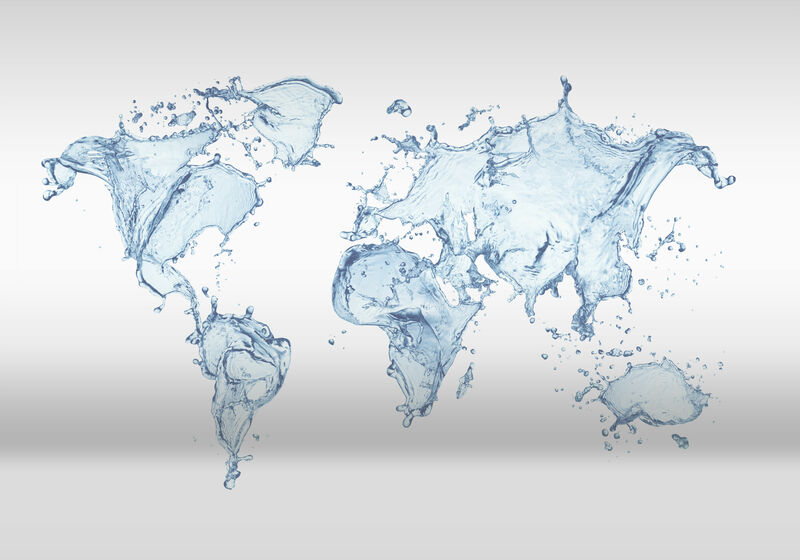 We are a company founded in September 2015 in Alcobendas (Madrid) that was born with the purpose of providing companies in the world of water support and supplies to face their big projects with guarantees of success both economic As in delivery times. To achieve this we use the experience of our technicians, our vast knowledge of the Indian market and the exclusivity agreements we have with some key producers, with whom we maintain close relationships and good communication channels. KEIKEN is a word that we liked from the beginning by how it defines us, it means experience in Japanese and obviously we rely on it to generate our business. The experience of our CEO, our professionals and our partners in the world is what makes us give the greatest service possible and continually grow in our sector. We bet on the quality of the service, the total involvement with our clients and the competitiveness in the prices. We are a young, dynamic and agile company and offer a wide variety of products and very advanced solutions for water treatment, desalination, energy efficiency, industrial project management and professional search for key positions.. 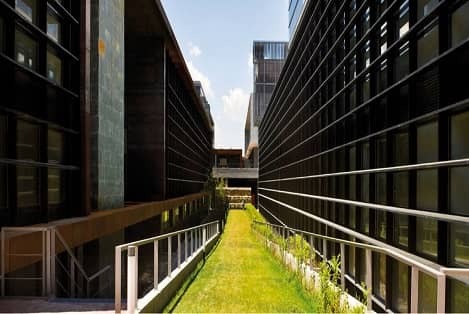 Together with our office in Gavà (Barcelona) We establish every day new ways and bridges of collaboration between Spain and India in a bidirectional way, serving both India and Spain and the rest of the world. And always with extremely competitive supply deadlines. Our CEO and co-founder is Fernando Portillo, he is an Industrial engineer by the UPV of Valencia, Maschinenbau Ingenieur by the TU Clausthal and MBA by IE Business School. 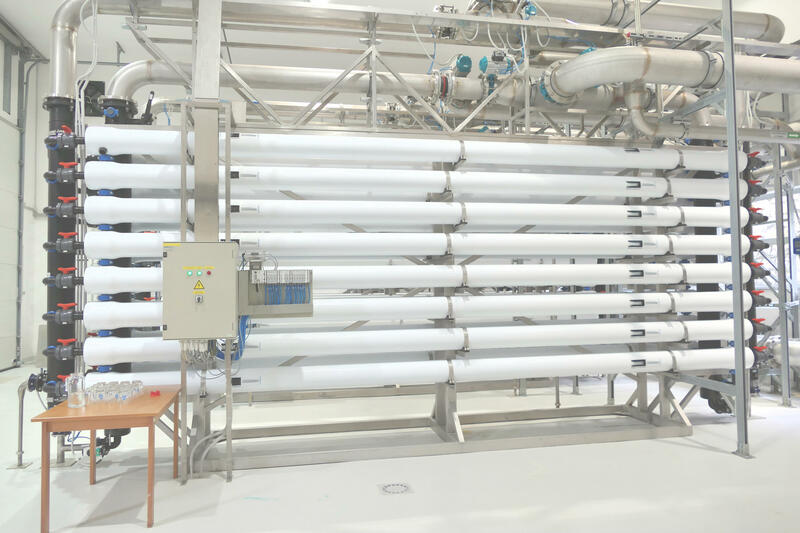 The pilot plants are used to carry out tests of a specific treatment. 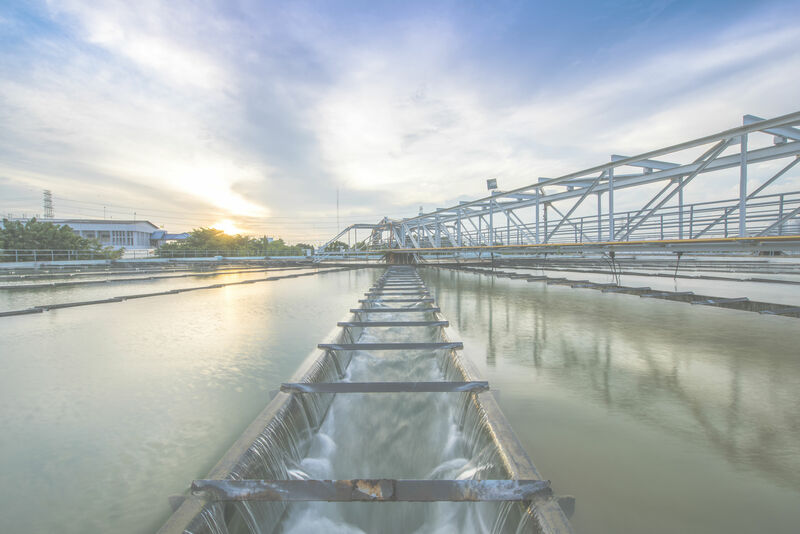 The compact plants, however, are facilities that allow the treatment of contaminated water to improve the dumping conditions, always in an economical, automated way. Filtering media are materials that allow the passage of raw water through them and retain the particulate matter. They are, as its name suggests, filters. They are selected depending on the physical characteristics desired, such as specific size, gravity and granularity. Innovation, quality and competitiveness are the words that define us. 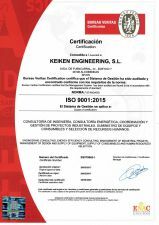 KEIKEN Engineering offers the best products for the water treatment sector, always meeting the most demanding delivery times. Carrying out all kinds of energy efficiency measures, we pursue the objectives of efficiently managing our customers ' energy consumptions. Carriers are plastic supports used in MBBR biological processes. These filter nozzles can be installed in both open and closed filters, always ensuring maximum efficiency with minimum head losses. 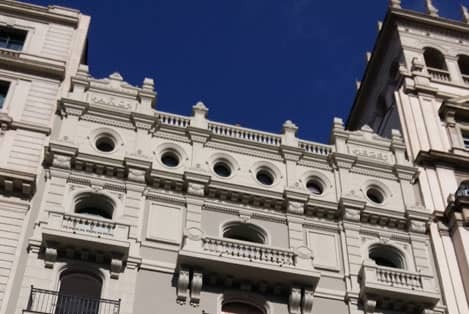 From the engineering area we provide innovative solutions and avant-garde technological developments, since it is essential to be at the forefront of new technologies. We take care of the engineering work, purchase of equipment and materials, and finally civil works. 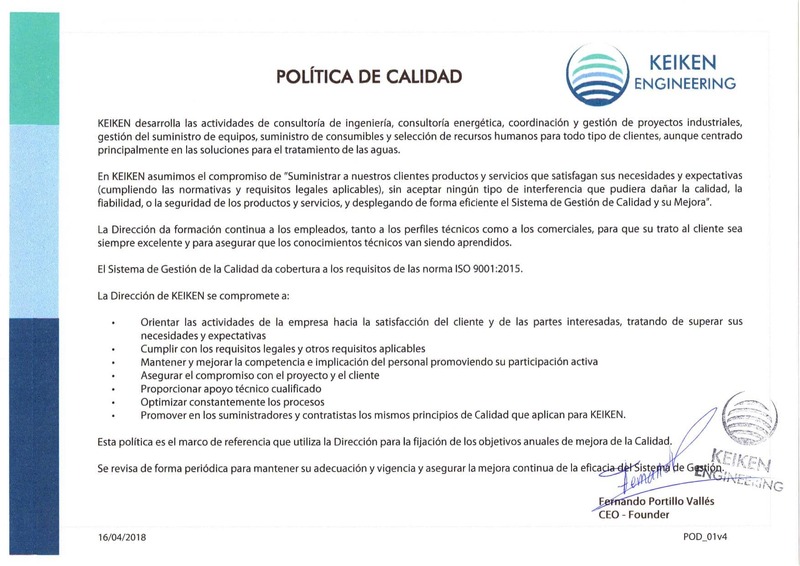 At KEIKEN we offer advice to your company in applied consultancy work, mainly to the water and energy sector. Energy efficiency studies are carried out by experts in order to achieve economic savings. Proud to have a network of contacts that allows us to offer trustworthy and highly qualified personnel in the management of projects. 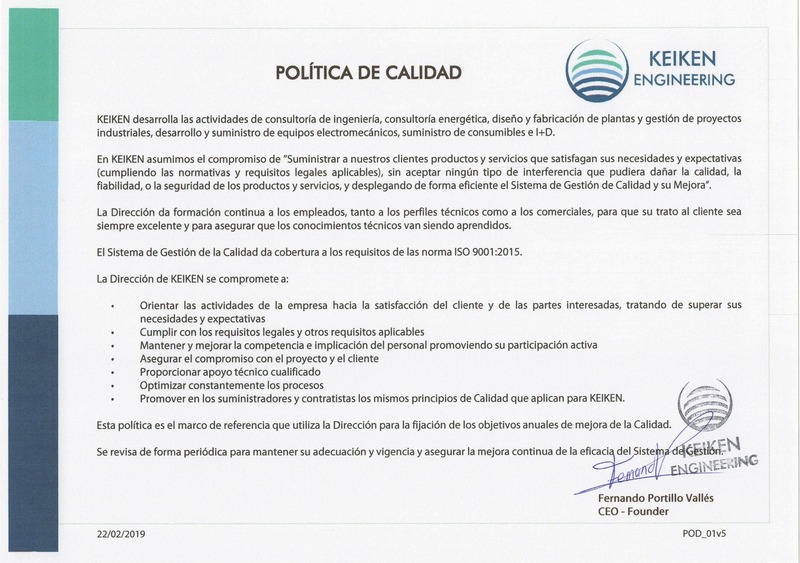 Keiken assumes the commitment to "Provide our customers with products and services that meet their needs and expectations (complying with the regulations and applicable legal requirements), without accepting any type of interference that could damage the quality, reliability, or safety of the products and services, and efficiently deploying the Quality Management System and its Improvement ".